Listen to your baby's heartbeat at any time through Dopplers to Diapers, Canada's fetal doppler rental or purchase program. Enjoy this incredible process of bonding; a most rewarding chapter of your life has begun! 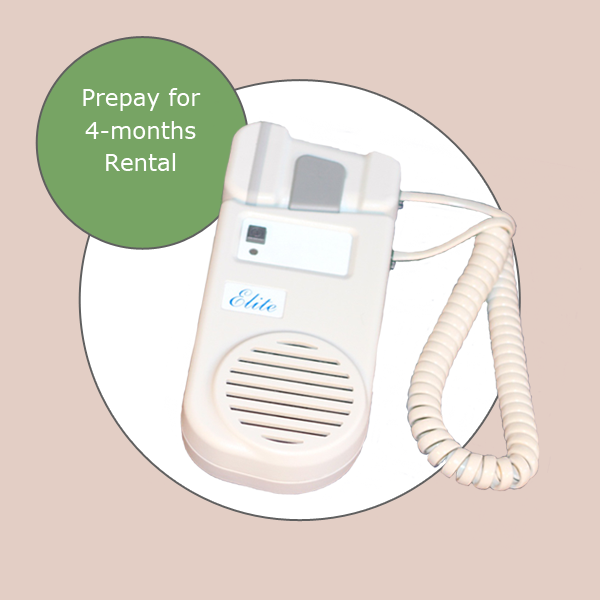 Please contact us at any time if you have questions regarding our fetal doppler rental or purchase program. Our telephone is available to you 24/7/365. We will try to answer personally whenever possible. Voicemail and email are checked regularly and we will return your call at your preferred times. We have an office in Coquitlam, BC and we ship our fetal dopplers all over Canada.